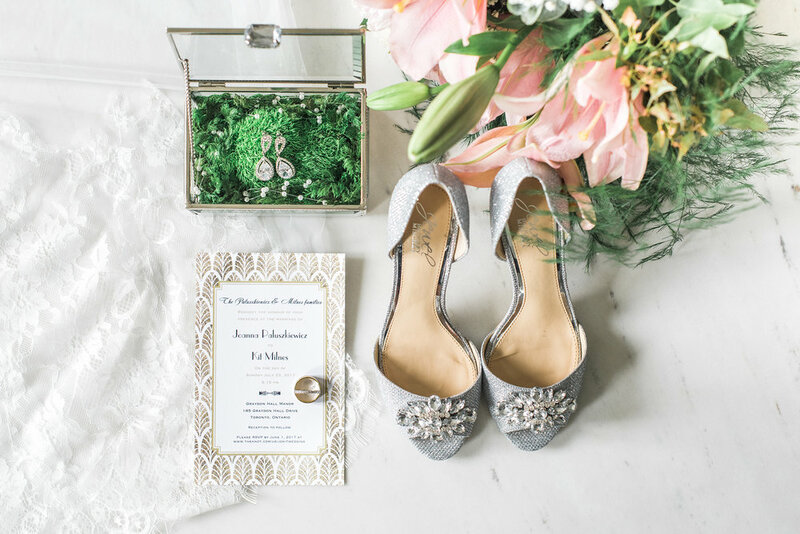 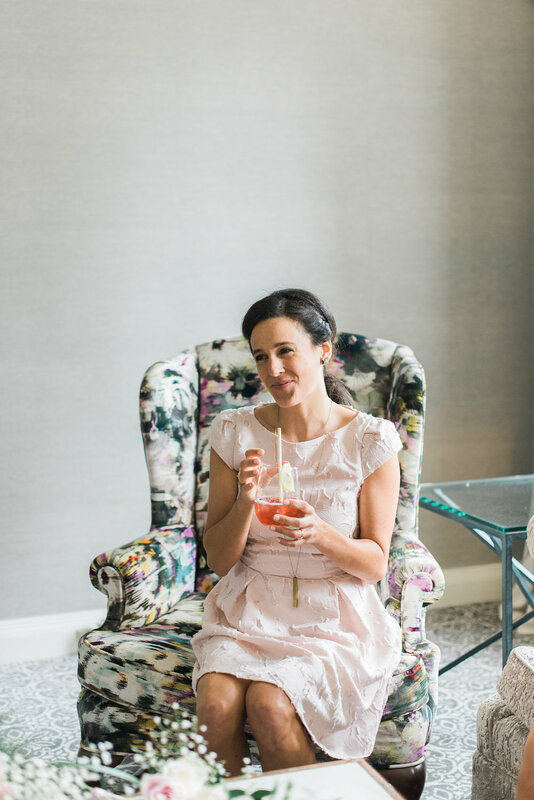 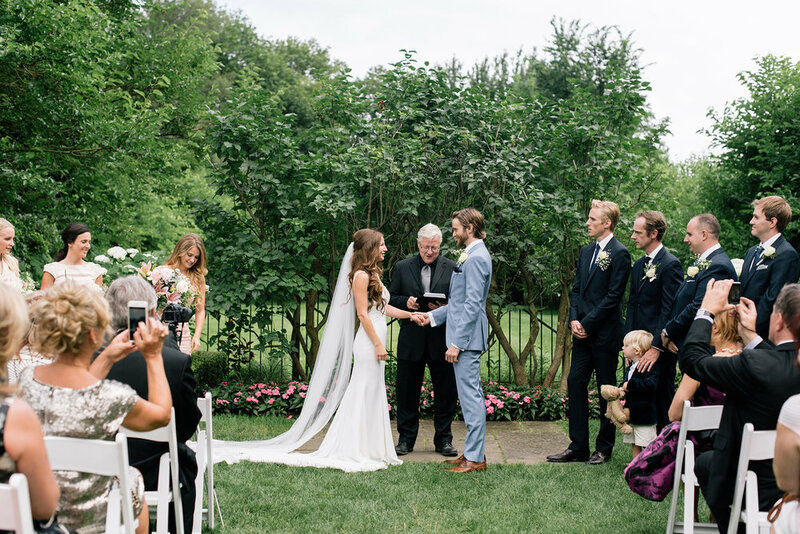 Kit and Joanna were brought together by their love for music festivals, specifically the Bonnaroo Music and Arts Festival. 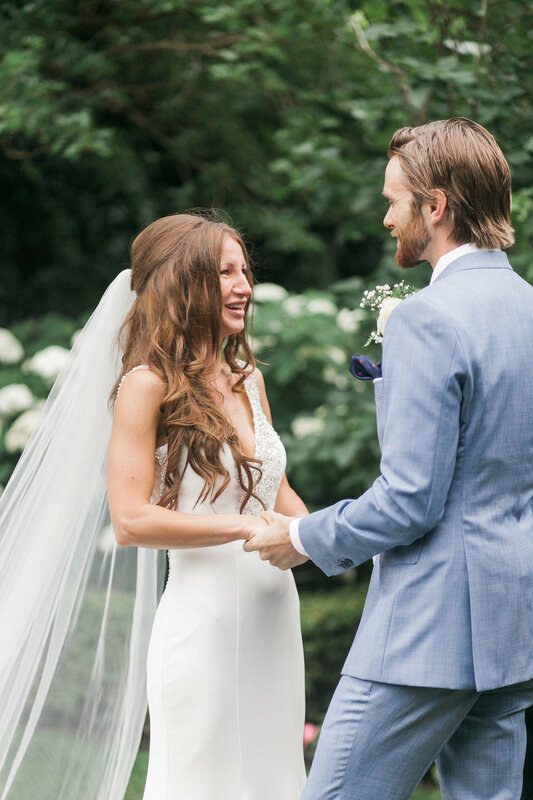 It was something everyone remembered about the start of their relationship. 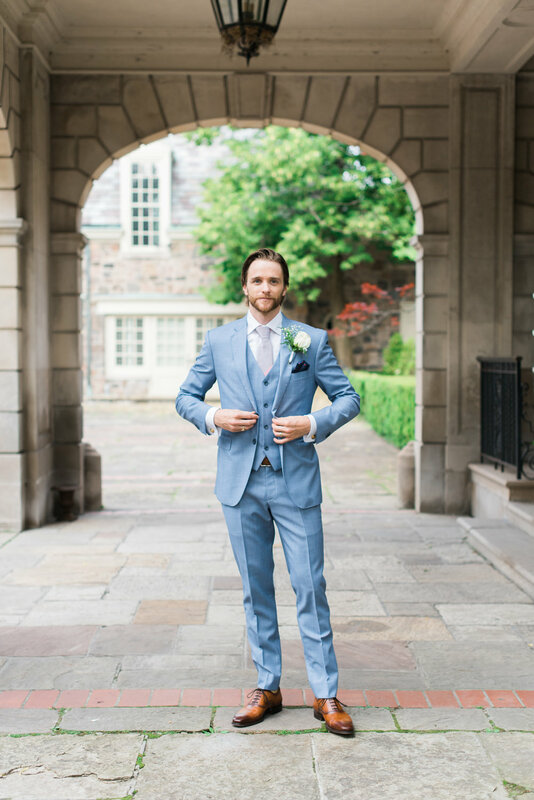 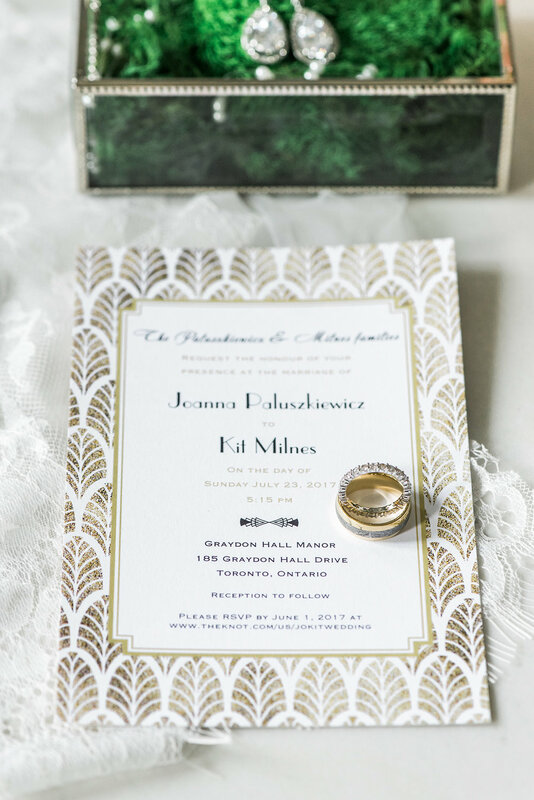 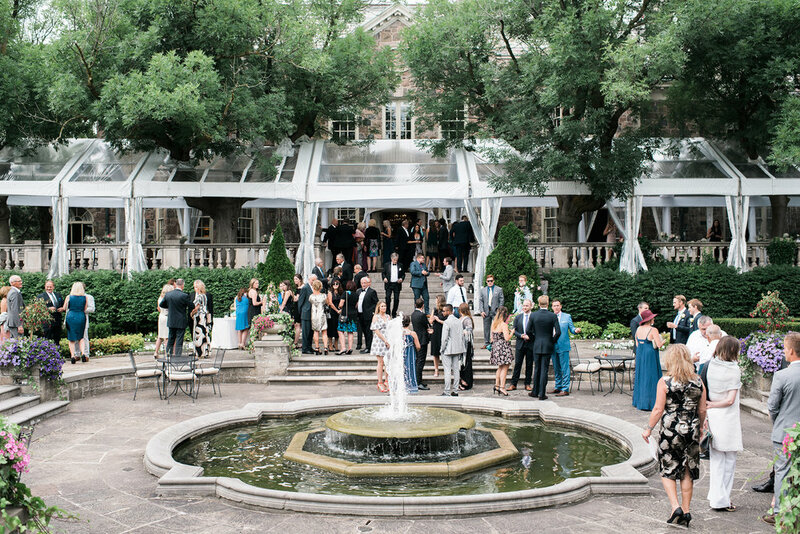 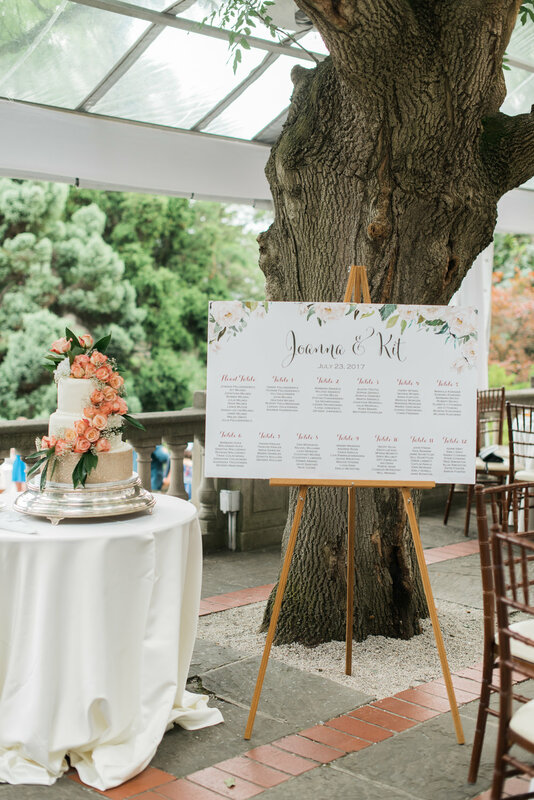 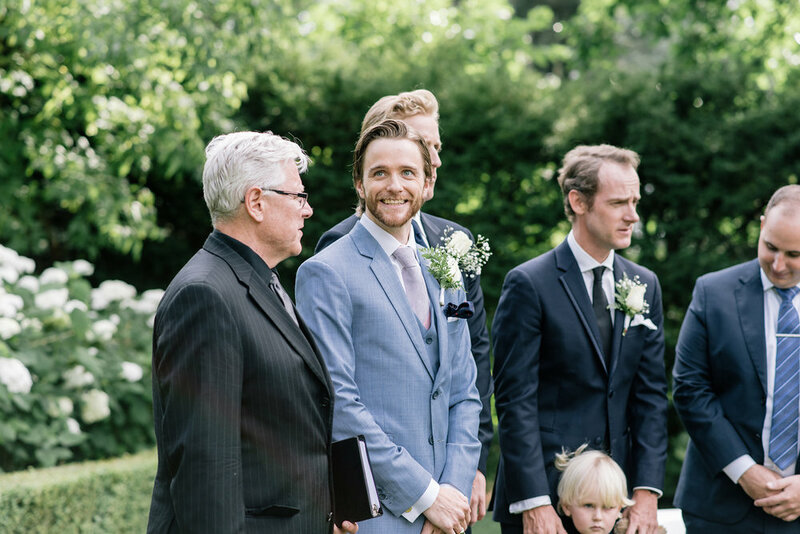 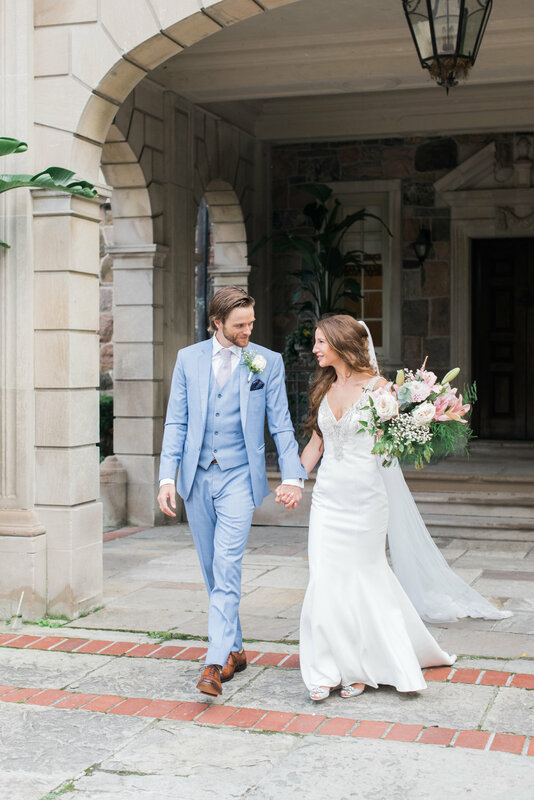 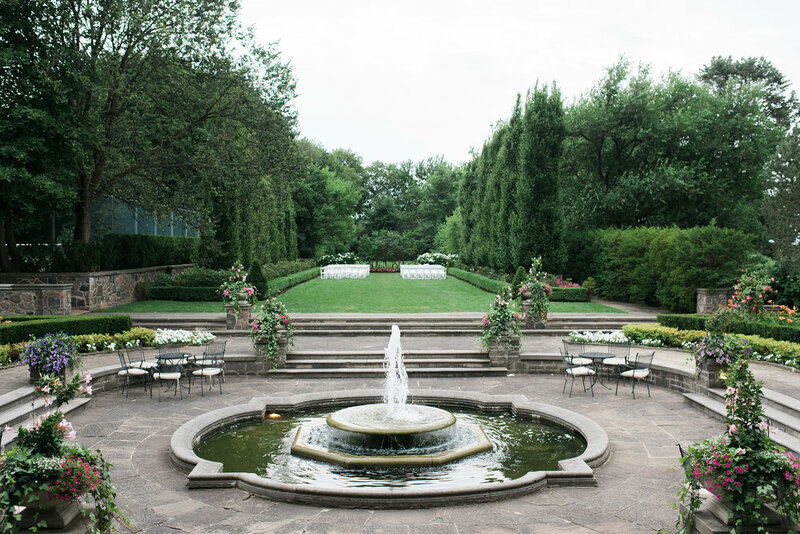 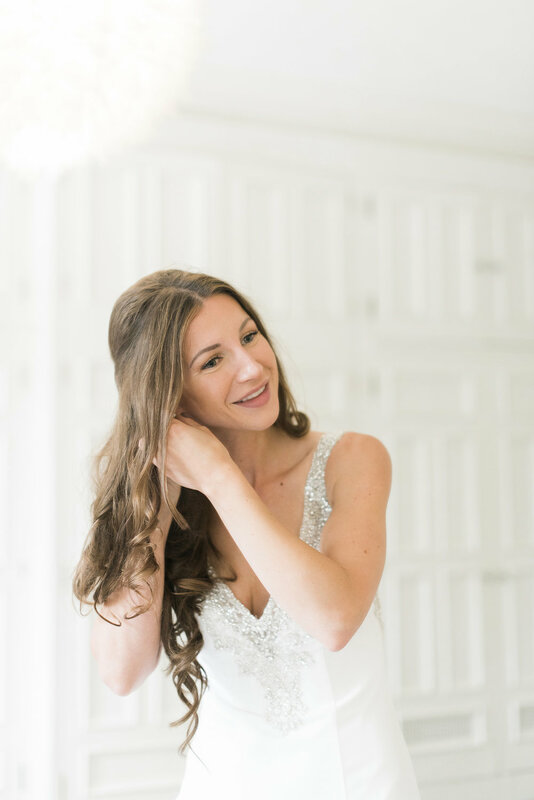 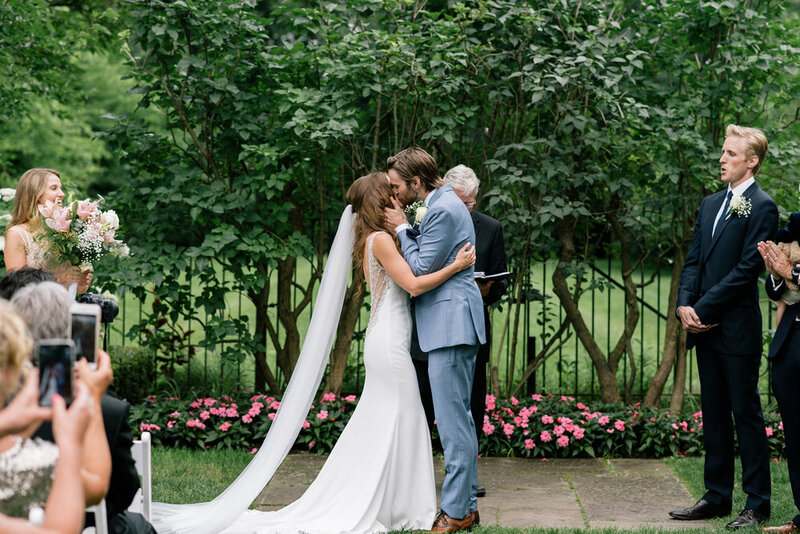 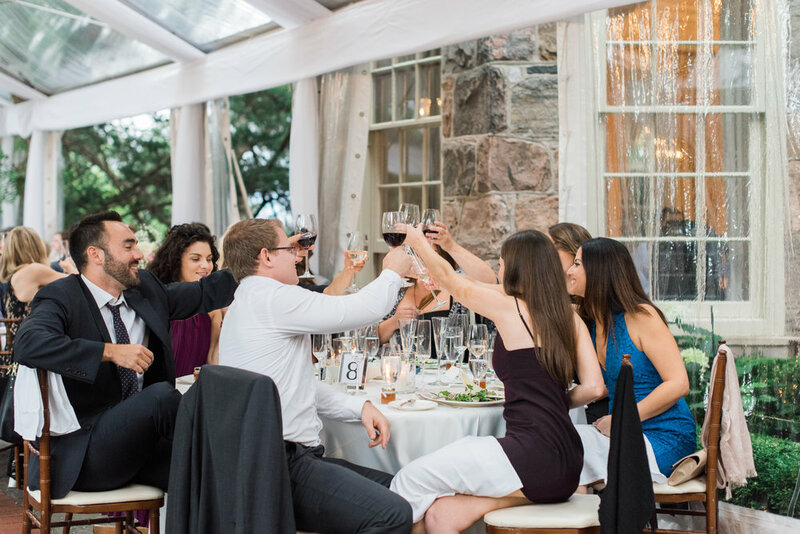 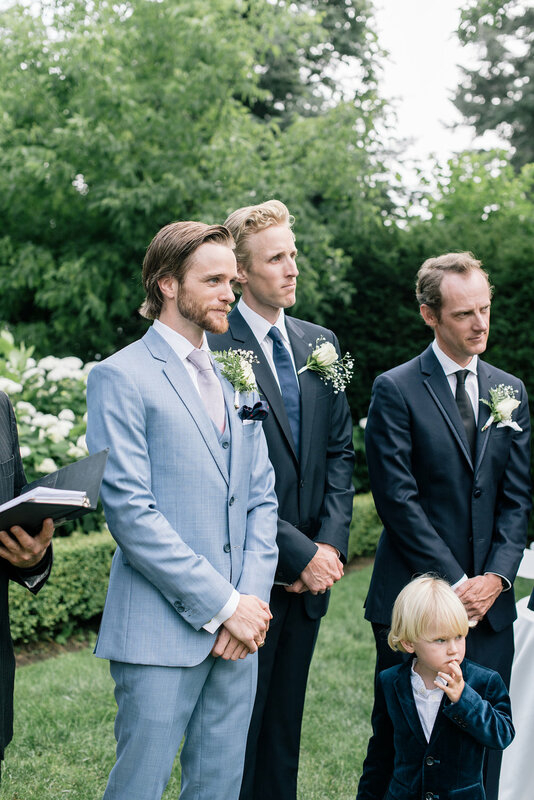 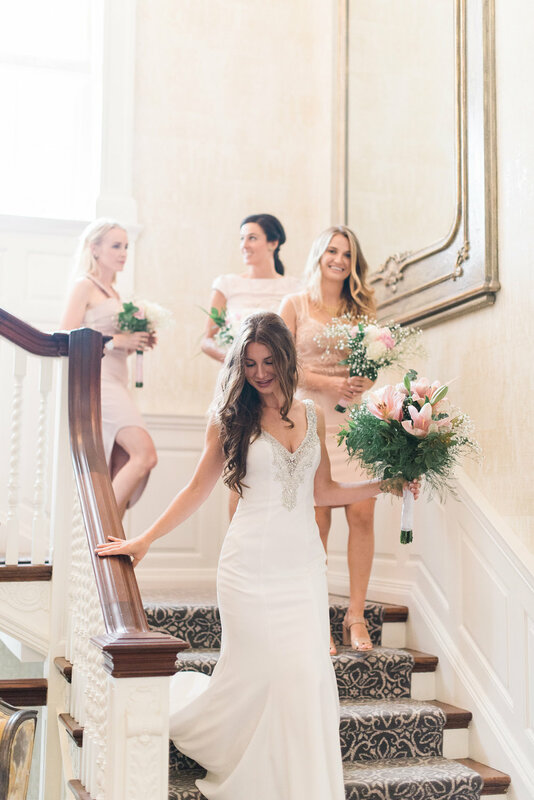 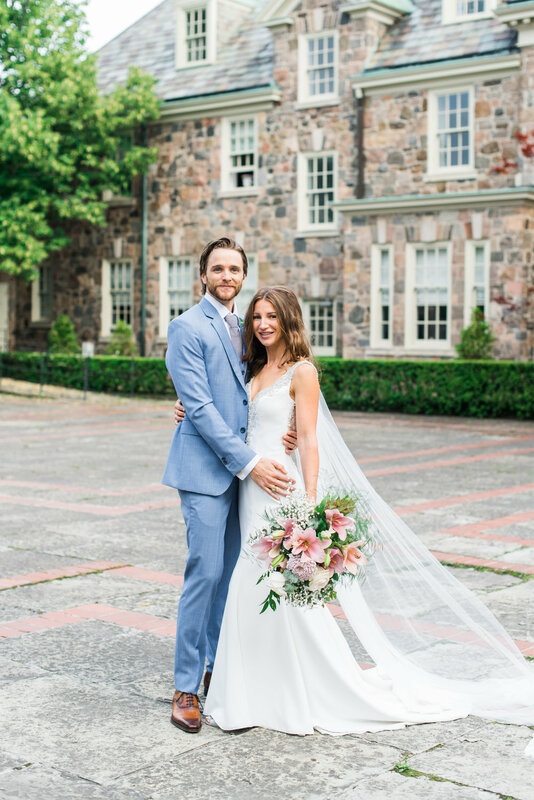 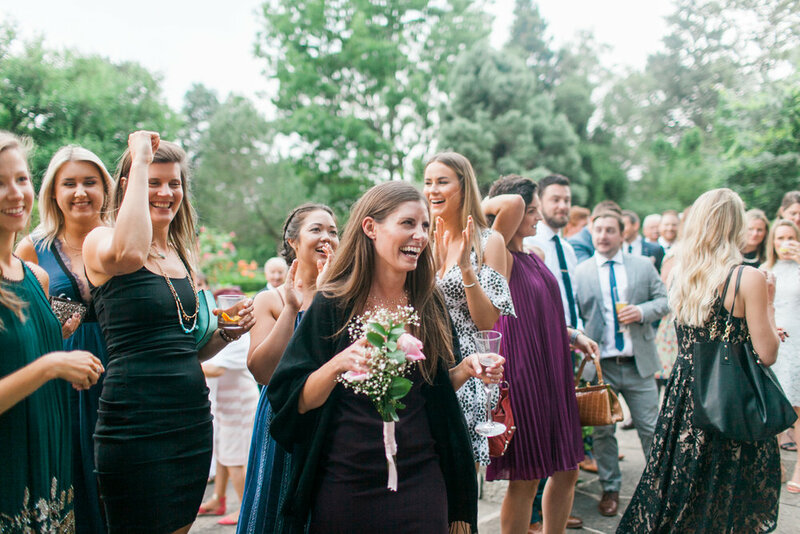 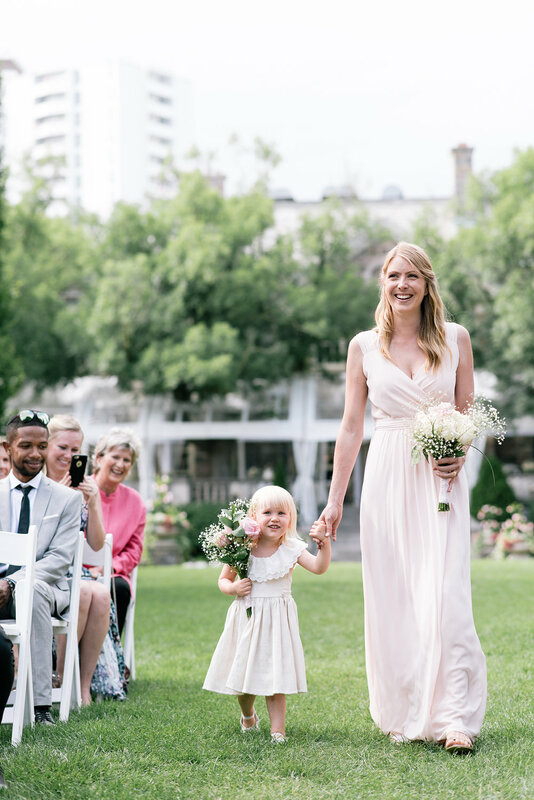 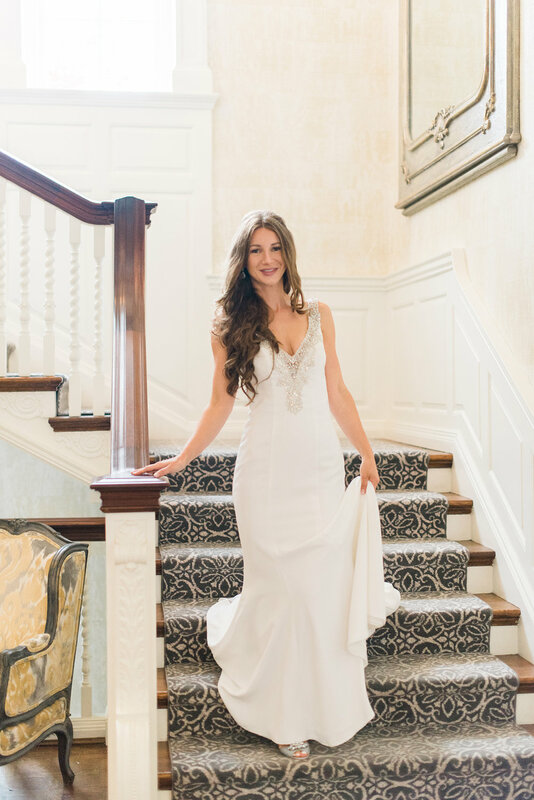 They celebrated their mid-summer wedding on the beautiful gardens of Graydon Manor Hall. 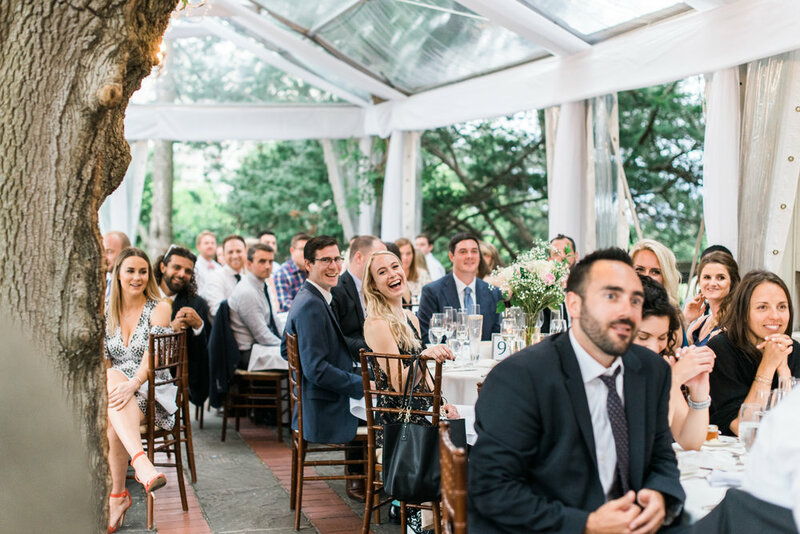 Their reception was held on the canopy-covered terrace where they enjoyed good food and the company of their family and friends. 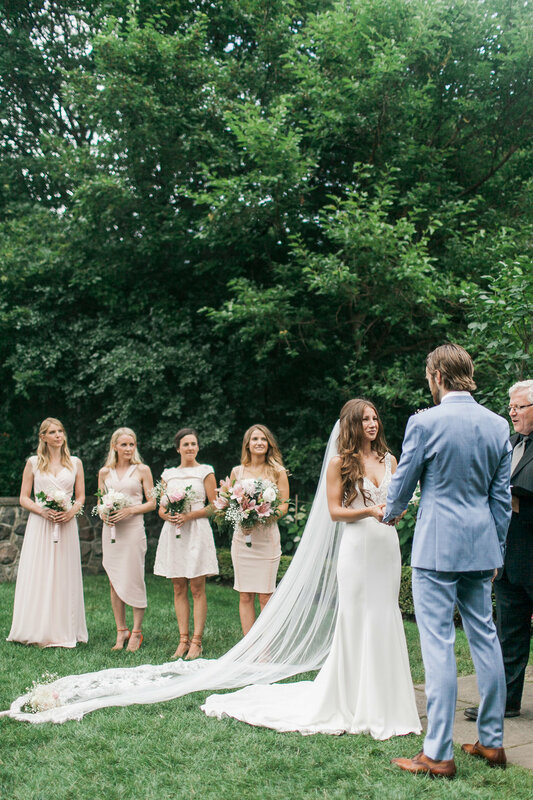 Congratulations, Kit and Joanna. 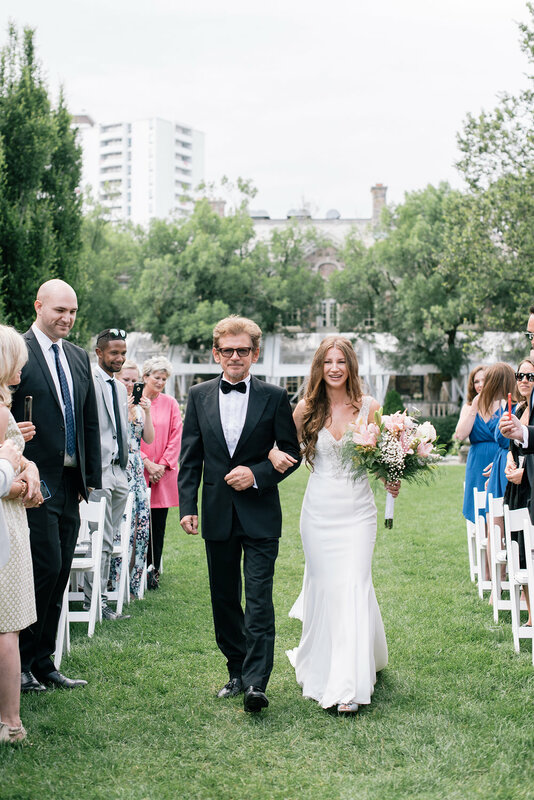 Wishing you more love, happiness and music festivals together.